One of the biggest worry in modern times is the excess salt in our children’s diets. You just can’t help it. It’s everywhere, home cooked food, restaurant food, packaged products or even condiments like sauces and seasonings. We all know that salt can lead to serious health effects for our children when they grow up, including high BP, cardiac issues and hormonal imbalances. However, salt is essential to our body’s functioning in maintaining fluid balance and managing blood pressure. So how does one marry the two? Sendha Namak (Saindhava Lavan/ Saindhava Uppu/ Shende Lon) or Pink salt: off white with a pinkish hue and with mild saltiness. Kala Namak (Kallu Uppu/ Rati Uppu/ Int Uppu) or Black rock salt: darker in colour with a slightly sulphurous flavour. How Is Rock Salt Different From Table Salt? 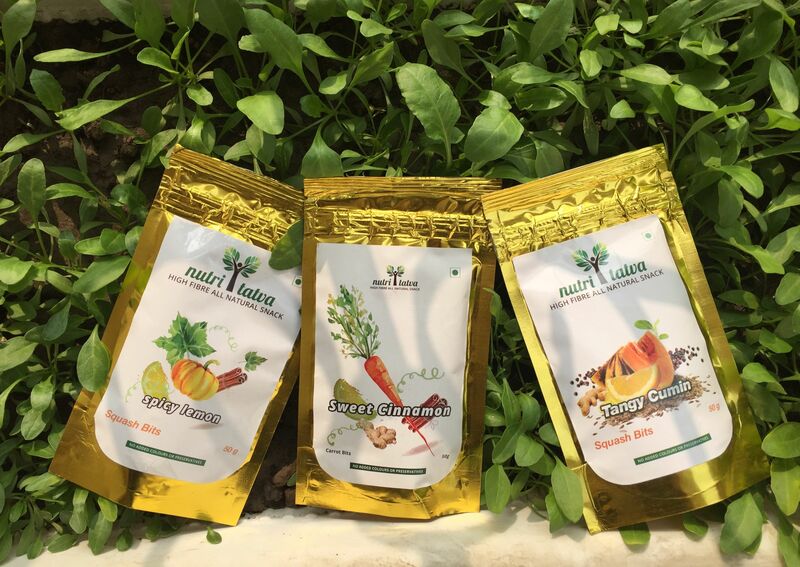 Ayurveda touts Sendha Namak as being the healthiest followed by Kala Namak. Many of us in India use these salts as salad sprinklers or during days of religious fasting like Navratris. But it is a great idea to add rock salt to everyday meals as well. Why, you ask? Well, rock salt is unrefined salt and contains 84 trace elements (of the 92 known ones), unlike table salt which is stripped of most elements in the refining process. Moreover, the magnesium and potassium present in rock salt help balance the sodium levels to maintain the body’s natural mineral proportion. Rock salt also contains iodine naturally, precluding the need for iodized table salt. 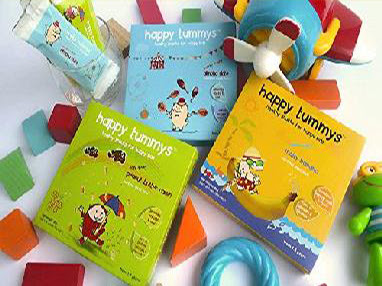 Improves appetite by stimulating the flow of salivary juices, digestion and metabolism. 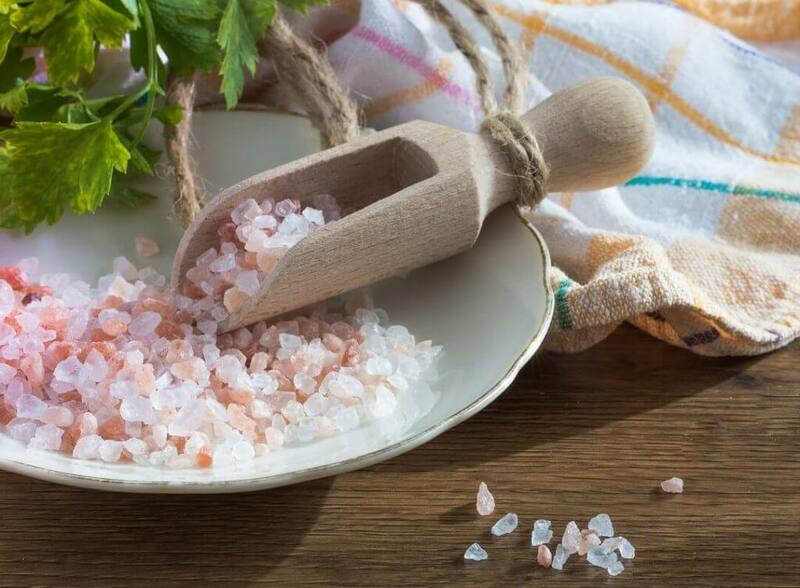 Builds immunity: the presence of so many trace elements in rock salt means it improves our immune system and consequently the respiratory, circulatory and nervous systems too. Aids the digestive system through better bowel function, reduction of bloating, indigestion and acidity. Rock salt mixed with sugar in water serves as a powerful electrolyte drink to maintain the body’s pH levels. Remember the shikanji masala (lemonade spice mix) from your childhood? Exactly! Black rock salt, especially, is rich in iron deposits making it effective against anaemia and certain blood disorders. Calcium content of rock salt strengthens bones and connective tissue. Rock salt has the ability to stimulate the insulin gland in the body preventing sugar cravings. So that’s two birds with one stone: balancing both salt AND sugar consumption! Rock salt is a sleep inducer. If for nothing else, I’d like my daughter to take some rock salt for this! 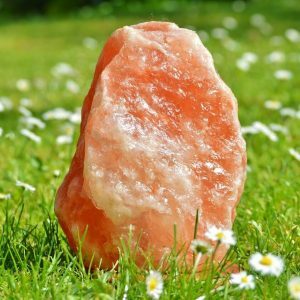 Rock salt lamps can supposedly cleanse air and lower the incidence of sinus problems. 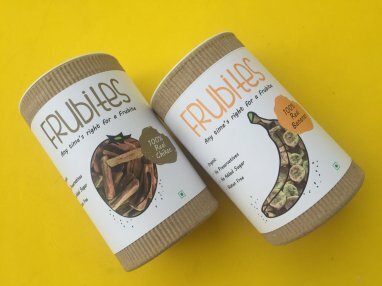 While the jury is still out on this one, the current pollution levels in India mean that all remedies should be given a chance. Relieves sore muscles & cramps. Drinking a glass of water with rock salt can alleviate muscle cramps, dipping sore feet in a bucketful of warm water with sendha namak instantly provides relief, and gargling with warm rock salt water relives sore throats. Rock salt is also an effective teeth whitener and mouth freshener. Even rock salt is ultimately… salt and it’s overconsumption can be similarly harmful as that of table salt. Children – Children will enjoy the punch of rock salt on savouries and drinks. When using as a cooking medium, the flavour of the salt will be so mild as not to impact taste at all. 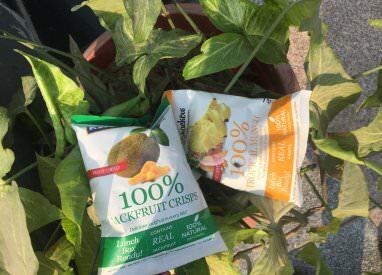 Weightwatchers – Rock salt kickstarts metabolism making it an essential weapon in a weightwatcher’s armoury! Workout Snack – All savoury workout munchies must ideally be made with rock salt rather than table salt. Try dry roasting a mix of nuts and seeds with rock salt. You’ll never go back to regular salt again. Sendha namak and kaala namak can both be bought at almost every offline and online grocery across India. This is especially true during the two Navratri seasons in North India. Try Amazon.in and Bigbasket.com for a year round supply. My Trick: I keep a mixture of table salt, rock salt (either black or pink), ground pepper and cumin powder in a salt shaker for use in salads, raitas, pachadis etc. Apart from that, my kitchen contains both iodized table salt and rock salt that I use interchangeably while cooking. The idea is to enjoy the benefits of rock salt as well as table salt and other seasonings. So go on… Rock your children’s diet with rock salt!